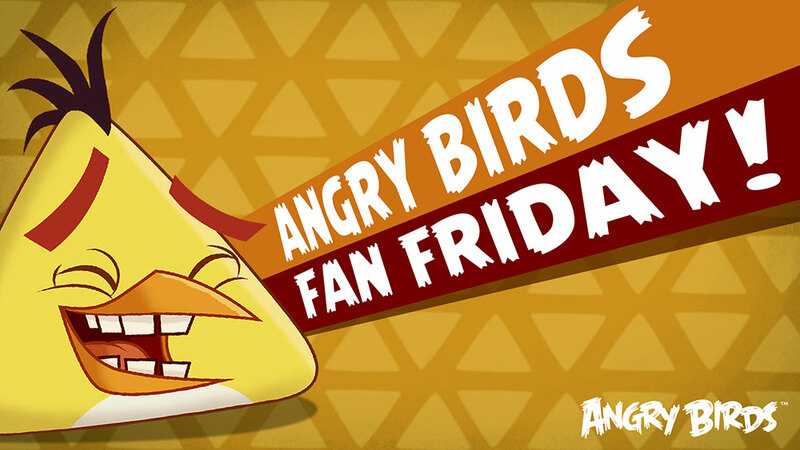 Play a new Angry Birds Friends Tournament designed entirely by Fans! 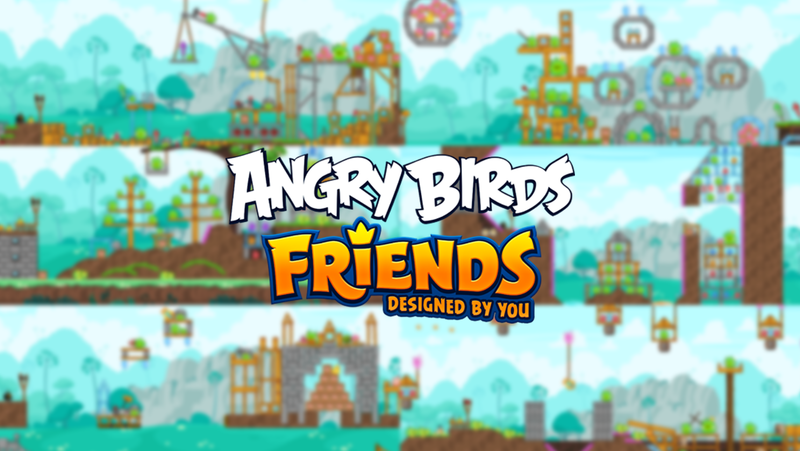 2 tournaments & 12 all new levels created by yous’s. Play it today! 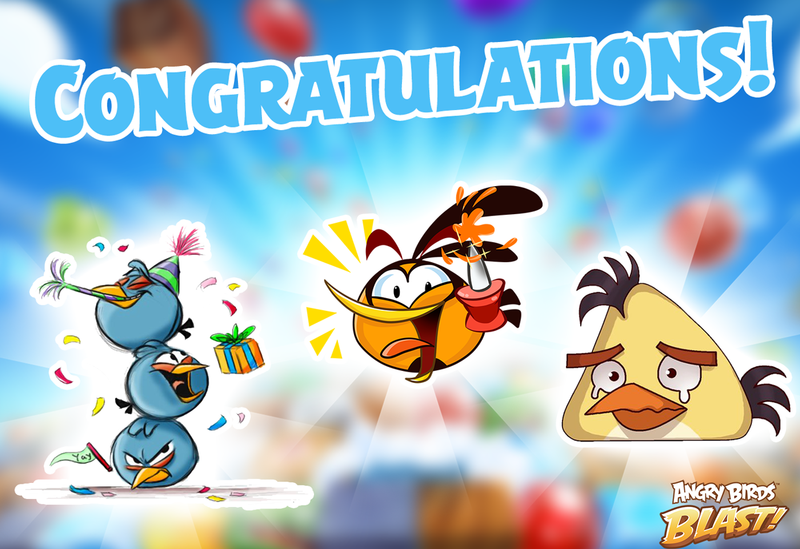 Blast Stickers: We have our winners! 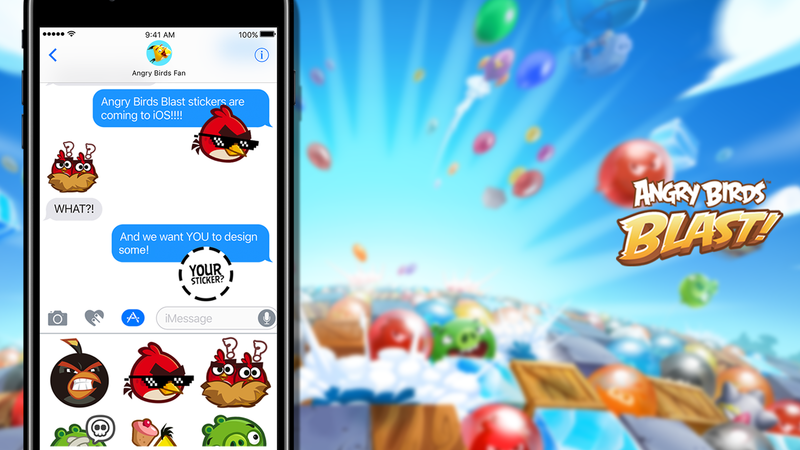 See the three winning sticker designs that will be featured in the Angry Birds Blast iMessage sticker pack. Three fans will have their art featured in our next iMessage sticker pack. Learn how to submit your own design inside!